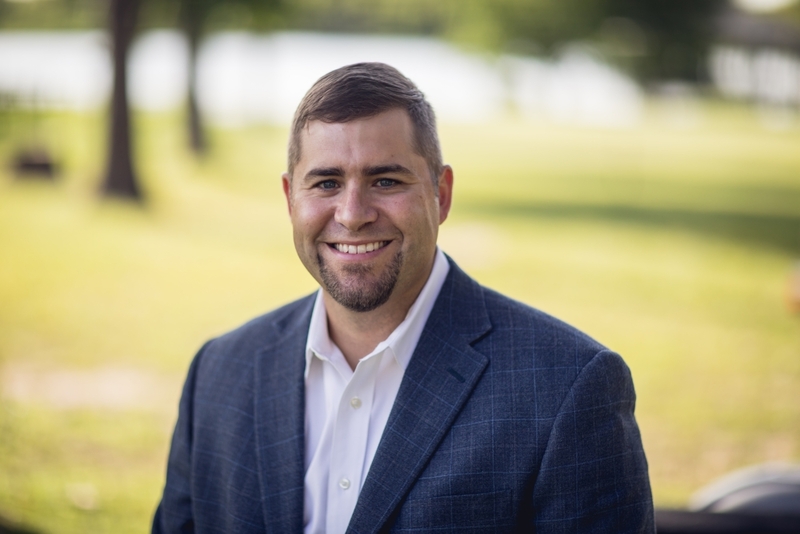 In 2009 Kyle started LaRocque Construction, LLC, a Houston based design-build firm after “a lot of prayer” and the thumbs up from his wife. He has since grown the firm into an award winning company with a primary focus on remodeling, additions, and outdoor living spaces. 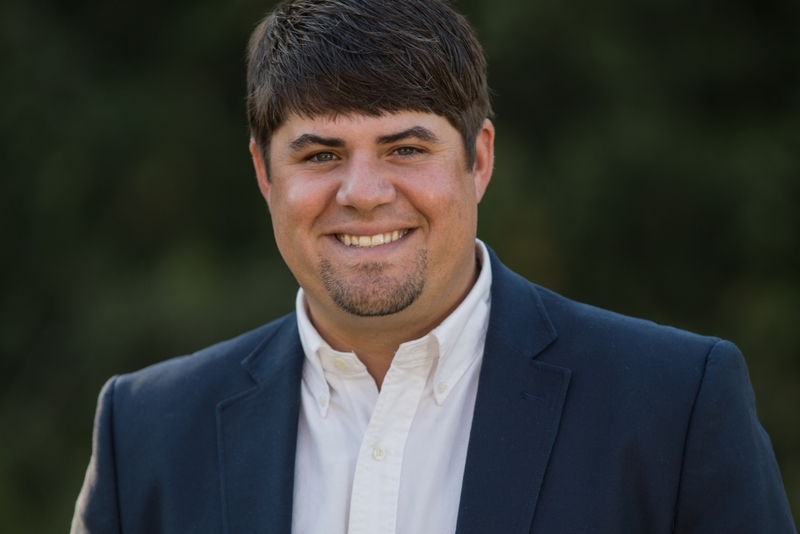 With the desire to bring his family back to his home state and town, Kyle moved his family back to Moss Bluff and started LaRocque Homes, LLC with his brother Brennan in 2012.